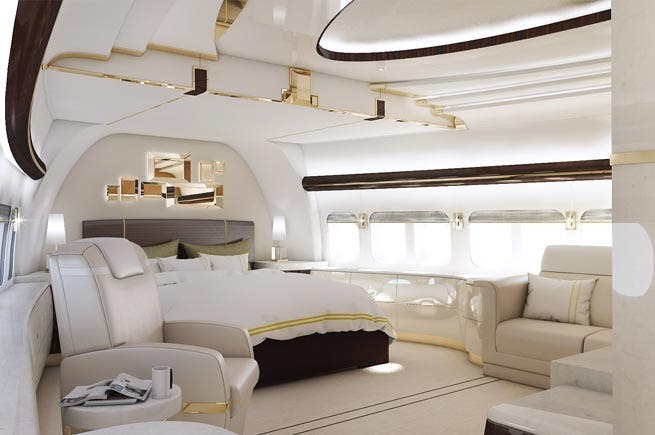 A story doing the rounds on social media has it that President Jacob Zuma will get a luxury jet, the most expensively kitted-out one in the world, a Boeing 747-8 with all the trimmings. It’s a good story but totally fabricated. 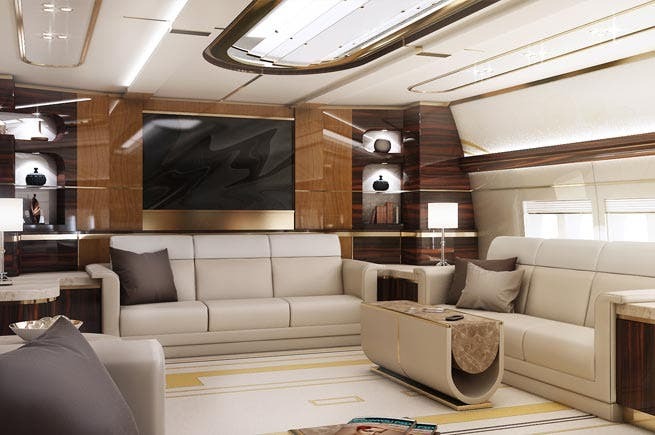 On 22 April, in fact, Armscor, the acquisition arm of the SA Defense Force, put out a tender for the lease of an intercontinental VIP aircraft, although no specifications were given who it was for. News reports at the time said it was for the presidential jet. It was well reported late last year that Zuma might need a new jet after his existing one keeps experiencing mechanical problems, which in February caused him to be stranded in Burundi. Estimates put the cost of a new jet at R4 billion, and the DA has said the country can not afford it. 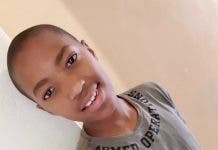 In early April, deputy president Cyril Ramaphosa was also left stranded when the presidential plane had mechanical problems. 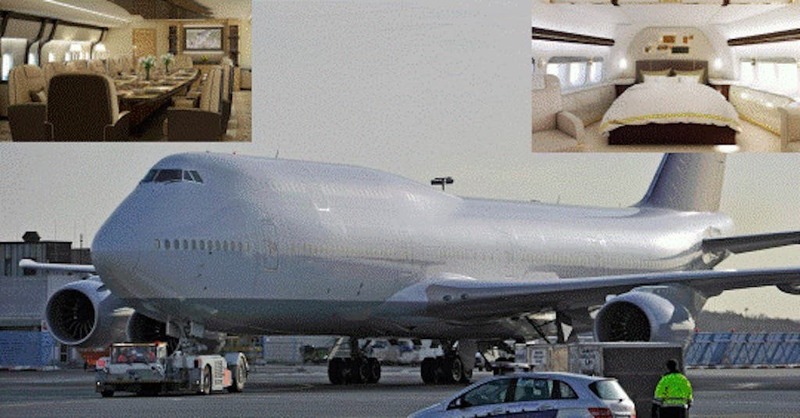 A story being emailed around about Zuma getting the fantastically luxurious jet starts with the words, “These extraordinary images show an enormous jumbo jet that has been converted into a luxury home for ZUMA !!!! 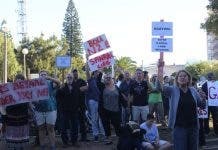 !” It said the plane was said to have cost South African taxpayers $400 million. Photos of the 747-8 interior: Greenpoint Technologies. 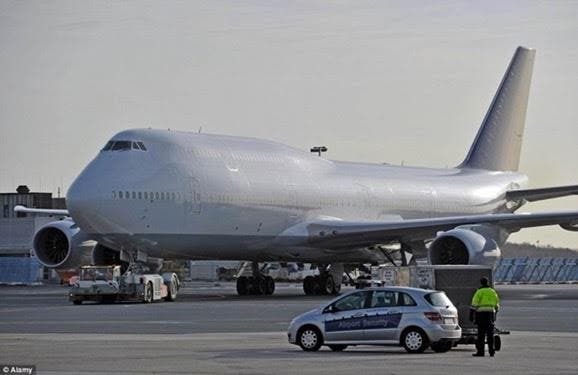 The Zuma plane story also included a picture of the so-called presidential jet.